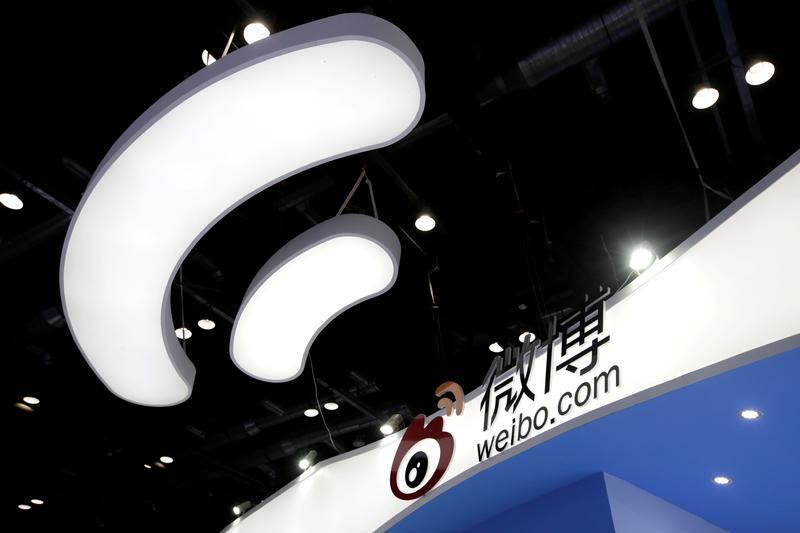 An activist wants the $8 bln web group to consider a sale or a merger with subsidiary Weibo. The former would never get past boss Charles Chao, and the latter is a bad idea. But Chao could compromise by expanding the board, stepping up buybacks and handing out more Weibo shares. U.S. hedge fund manager Aristeia Capital on Sept. 27 sent a second letter to shareholders of Chinese internet company Sina, as it seeks to elect two nominees to Sina’s board at an annual general meeting on Nov. 3. Sina on Sept. 25 recommended shareholders vote against Aristeia's candidates, arguing they "would not bring additive skills or experience" and were not truly independent from Aristeia. In a previous Sept. 18 letter, Aristeia said Sina's "systemic governance shortcomings" had hurt shareholder value and led to a “massive valuation discount”. Aristeia proposes, among other things, a full sale of the company, or a reverse merger with microblog operator Weibo, in which Sina owns a 46 percent stake. Sina's board said the proposals were "highly risky and potentially value destructive". It said a sale of Sina or its stake in Weibo "would be unlikely to succeed in China".